Human Resources Keynote theme can be used for business sector demonstrations. No organization can live without a set of specialists, who work and build value be it their experience or physical labor. This is the theory of Human Resources or Human Capital. The template uses a minimal white background, which is perfectly suitable for fresh and straightforward presentations. If you download this presentation, please support my site by sharing it below. 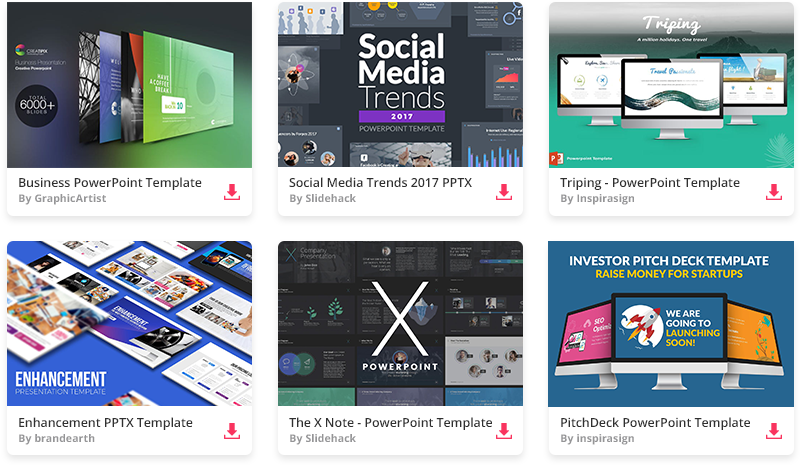 And I will keep creating even more free Keynote themes.